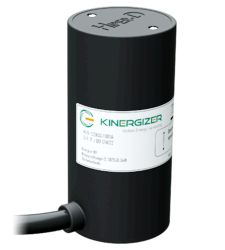 Kinergizer energy harvesters convert motion into electricity that power wireless sensors, so you can lead the IoT revolution. Kinergizer leads the way into a more efficient and sustainable way to power wireless devices. Get ready to lead your industry and find out how Kinergizer can make your business future proof. 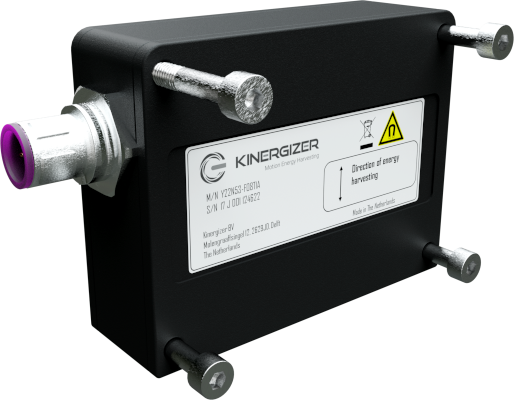 Kinergizer technology works by converting a wide range of vibrations to power IoT devices. Tests in real-life conditions through industry collaborations have demonstrated the benefits of energy harvesting compared to batteries. Kinergizer harvesters are designed to be a “fit & forget” solution. Stop worrying about your devices running out of power or replacing batteries. Bring costs down by eliminating battery replacement & maintenance, so you can focus on your business. Developed in the Netherlands using cutting-edge labs and testing facilities. Our rigorous testing process ensures Kinergizer harvesters last as long as your device. 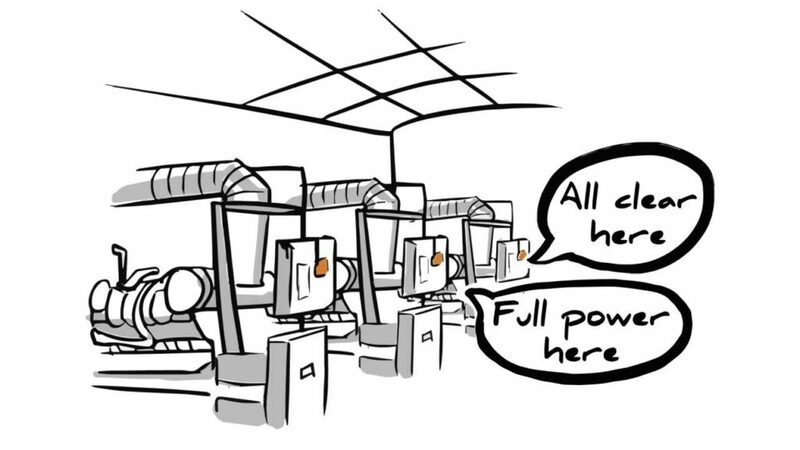 It doesn’t matter if it’s -40C or 85 C, your devices will be powered! Power devices through environmental vibrations. Kinetic energy harvesting solves the problem of battery dependency and gives longer life to devices. It is a sustainable, cost-effective and versatile solution for industrial applications. 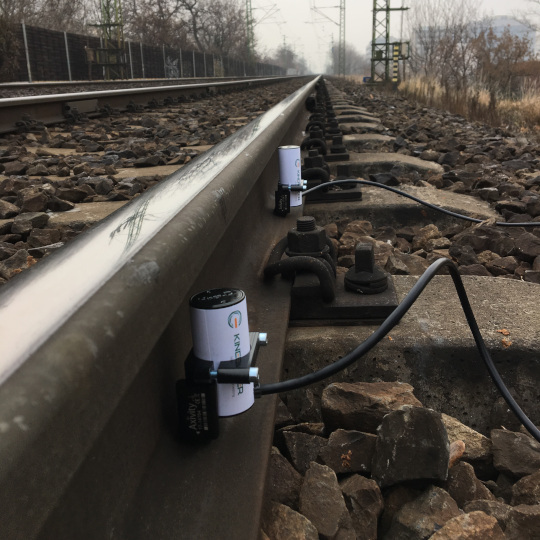 Kinergizer energy harvesters make it possible to increase the functionalities of IoT sensors without the risk of interruption. This translates in being able to measure and send more data to make better decisions. The Internet-of-Things revolution brings millions of wireless sensors. Research from Gartner shows that power related issues are holding back the the potential of the IoT revolution. Kinergizer Energy Harvesters solves this bottle neck, by eliminating the dependency on batteries. Kinergizer energy harvesters help you to be at the edge of technology, so you can be an industry leader. Conventional vibration energy harvesters work well only with specific vibration ranges. By using patented technology, Kinergizer offers a much wider frequency range to harvest, including at very low frequencies. As a result, our harvesters are versatile and ready to perform in constantly changing vibration environments. Kinergizer Harvesters are built with an efficient power management system that ensures you can harvest energy with stable outputs. Our product range is designed to serve best for specific applications. If you don’t find your desired application, we can work on a customised solution. Are you ready to lead your industry? A proper power management is a must have to ensure harvesting most available energy, providing stable voltage outputs and proper charging regimes for the optional energy storage. Depending on power consumption profile and constant/ interrupted availability of vibration energy storage might be required. We would be happy to facilitate a proper energy storage selection for your application. Is your device exposed to temperature variations? It does not matter if it is freezing at -40ºC or extremely hot at +85ºC, your device will be powered without interruptions. 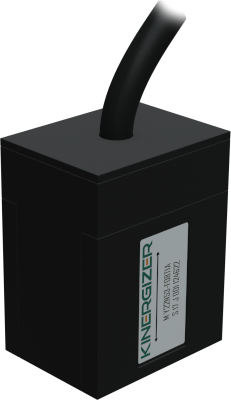 Kinergizer motion harvesters are developed and tested to achieve 10+ lifetime, which often matches or exceeds the lifetime of IoT devices that they need to power. 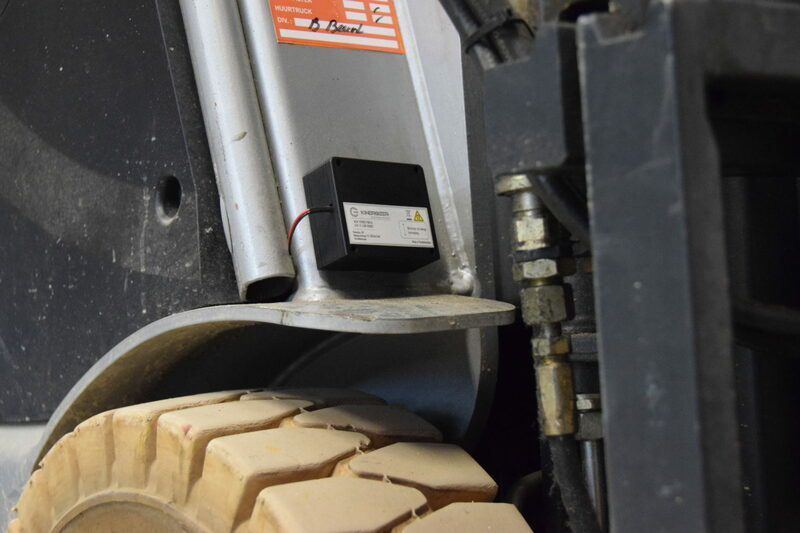 In case of sudden shocks, Kinergizer harvesters are protected by properly placed stoppers that will ensure that device resume to harvesting energy as soon as the shock is gone. Feeling frustrated in an emerging field of energy harvesting? We can help you along the way with practical solutions that fit your product. At Kinergizer we go beyond designing hassle-free harvesters. We guide you through a step by step approach to transition to clean energy harvesting solutions. 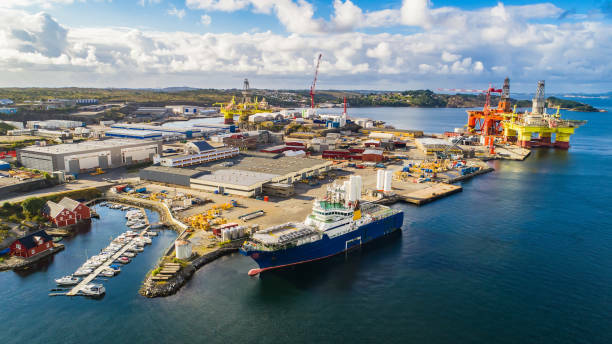 From vibration analysis, state of the art simulations and application advice, we are ready to be your reliable partner. Unsure whether energy harvesting can help you? let’s conduct a feasibility test.